Taiwan didn’t wait long to crush the dreams of every single Bitcoiner living in the country. A couple of days after the Bitcoin ATM manufacturer Robocoin announced the delivery of a machine in Taiwan, the island administered by the Republic of China said ‘no’ to the company. 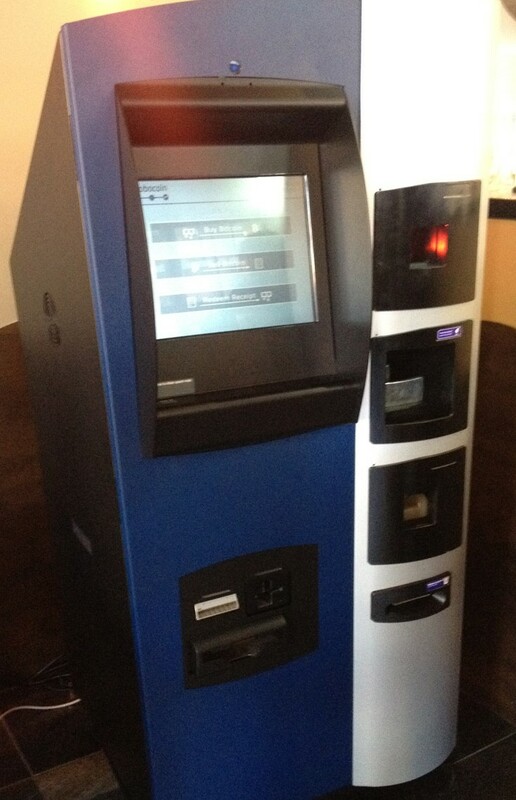 The Financial Supervisory Committee’s (FSC) answer to the arrival of the Bitcoin ATM was swift and harsh. According to the Xinhua News Agency, the entity doesn’t approve the setup of a Robocoin machine in Taiwan. Besides, the FSC also emphasized again – before the end of 2013, Republic of China’s Chinese Financial Supervisory Commission and Central Bank warned the Taiwanese investors about Bitcoin’s dangers – that the digital coin is not a real currency, adding that banks and people should not use it as a payment tool. This new action against Bitcoin was triggered by Robocoin’s CEO recent statements. Jordan Kelley recently announced the shipping of two Bitcoin ATMs, to Taiwan and Hong Kong, in response to the high demand levels registered in Asia. The Taiwanese machine was supposed to be delivered and start working during this month, but the ATM still had to be approved by the FSC to be installed in the island. Now, according to the entity, it’s “impossible” for the machine to operate in Taiwan. Way to show how democratic you are and really differentiate yourself from the mainland, Taiwan! The apple really doesn’t fall that far from the tree, after all.